Why won't Zlatan-to-Milan rumours go away? Can Milan follow in Man United's footsteps and topple Juve? 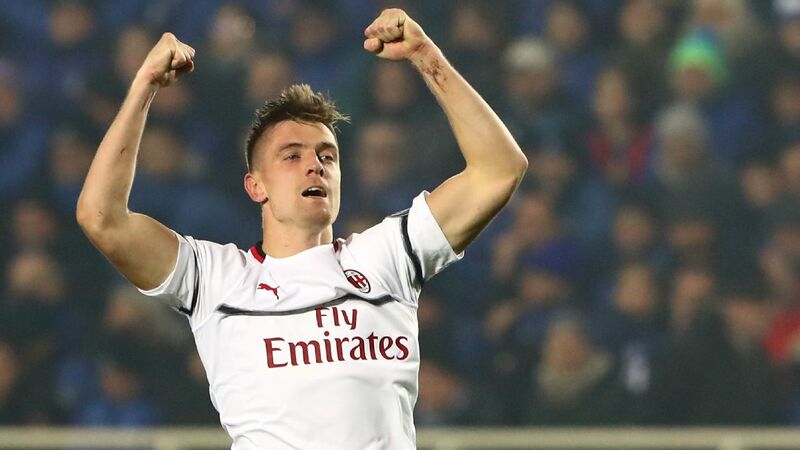 The fallout from the defeat at Juventus has been well documented this week, and AC Milan coach Vincenzo Montella finds himself severely short-handed against Genoa this weekend. The Rossoneri will be without suspended trio Alessio Romagnoli, Jose Sosa and Carlos Bacca to add to those sidelined by injury, but the absences do offer an opportunity for two players in particular. As the takeover talks continue to rumble on off the pitch, with further delays expected before Sino-Europe Sports complete the deal, Montella has done a stellar job in keeping his squad focused on footballing matters. 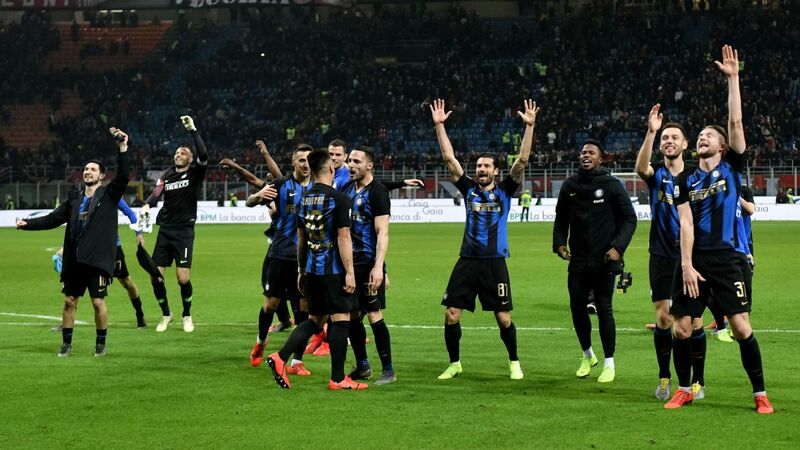 Though the defeat to Juve was a setback, particularly considering results elsewhere in the race for a Europa League qualification spot, there were plenty of positives to take away from it, too. Nevertheless, there will be changes on Saturday at the San Siro, and two players who are set to come in are Manuel Locatelli and Gianluca Lapadula. The former missed the last game with flu, and Lapadula has had an injury concern in recent weeks. 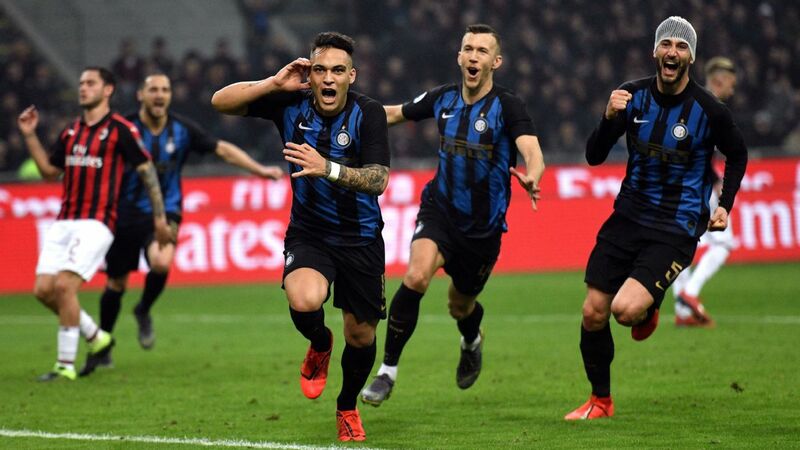 However, both have been tipped to recover and return to the starting lineup by La Gazzetta dello Sport, and it's crucial for them that they don't fail to take their chance. Locatelli's emergence at the start of the season was simply stunning. Aside from the fact that the 19-year-old was asked to effectively take control of the Milan midfield with little experience prior to this season, his memorable goals against Sassuolo and Juve made him an instant favourite with supporters. 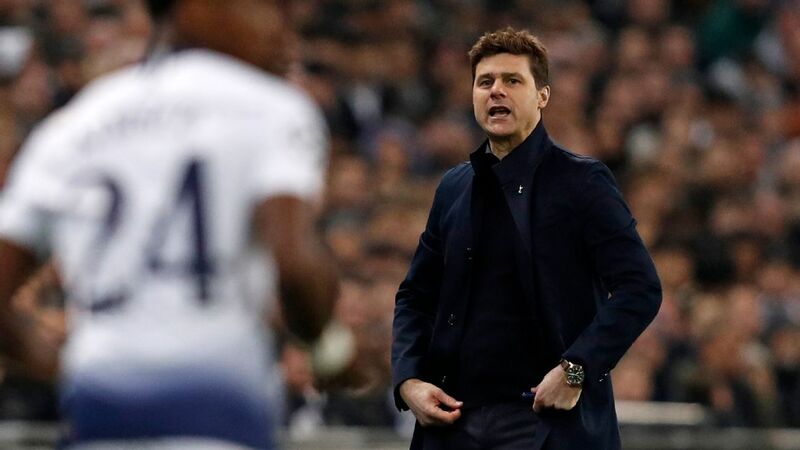 However, as expected with any young player at the top level, he has suffered with inconsistency and has had his troubles in more recent times. From his sending off in Turin in the Coppa Italia to his costly mistake in the build-up to a goal at Udinese, his lack of experience and maturity has been noticeable at times. In that sense, Montella deserves credit for the way in which he has handled the situation. Though some would have bemoaned the decision to drop Locatelli to the bench, it was the Milan coach's way of taking him out of the firing line and giving him an opportunity to rebuild his confidence and learn from his mistakes. After an assured performance against Chievo this month, he's now set to replace Sosa in the deep-lying midfield role again, and it will be interesting to see how he reacts and performs. 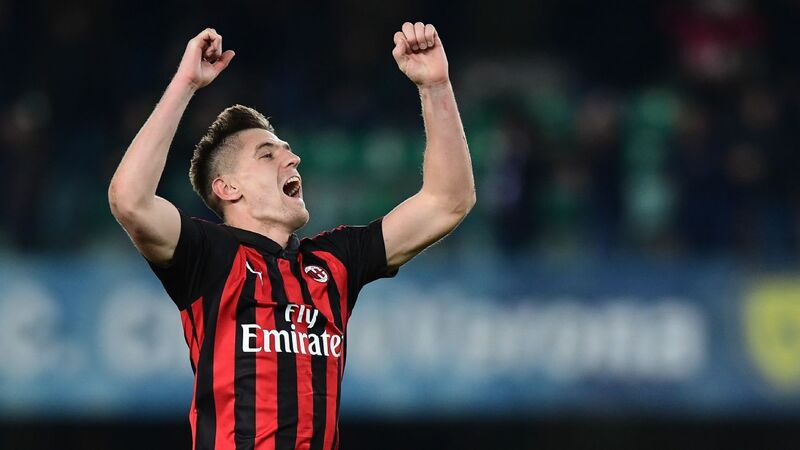 There's a lot to like about the Italian youngster, as he has shown he has the vision, awareness and range of passing to make a significant difference in midfield, an area of the Milan squad that has come under intense scrutiny for a number of years. However, at home against a side loitering in the bottom half of the Serie A table, he has to stamp his mark on the game this weekend and produce a dominant performance. Not only will it do him a world of good, it should prove to any doubters that he can learn and continue to improve and develop his game. It's a similar scenario for Lapadula, who has spent much of the season looking on from the sidelines despite Bacca's issues throughout the campaign. Manuel Locatelli, who showed flashes of brilliance early in the season, is set to replace Jose Sosa against Genoa. 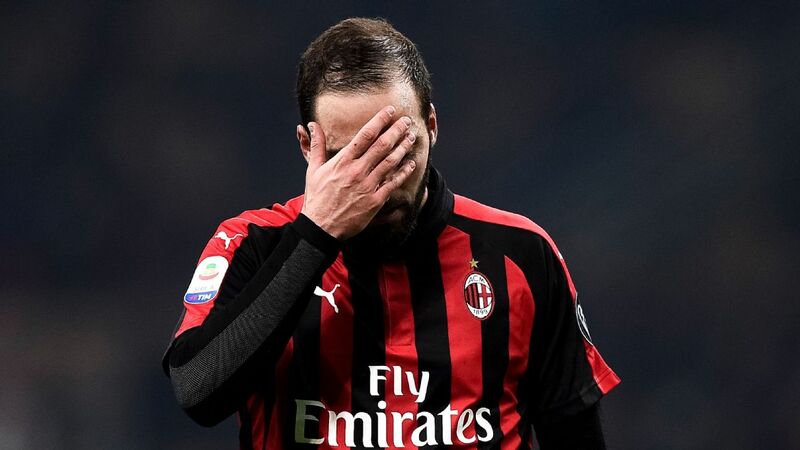 Having scored 30 goals in 46 games for Pescara last season, the 27-year-old might feel aggrieved that he hasn't had more opportunities at Milan this season. Montella has often stuck with Bacca despite his poor form in front of goal, though he has even opted for a false nine at times instead of going with his second-choice striker. Whether that's down to injury or something we're not seeing in training, it's difficult to understand why Lapadula hasn't played more. However, all he can do is focus on what's ahead, and that's a possible 90 minutes against Genoa. It's not certain as of yet that he will start, but he should. As seen in his cameo appearances off the bench, Montella should know by now the minimum that he will get from him. 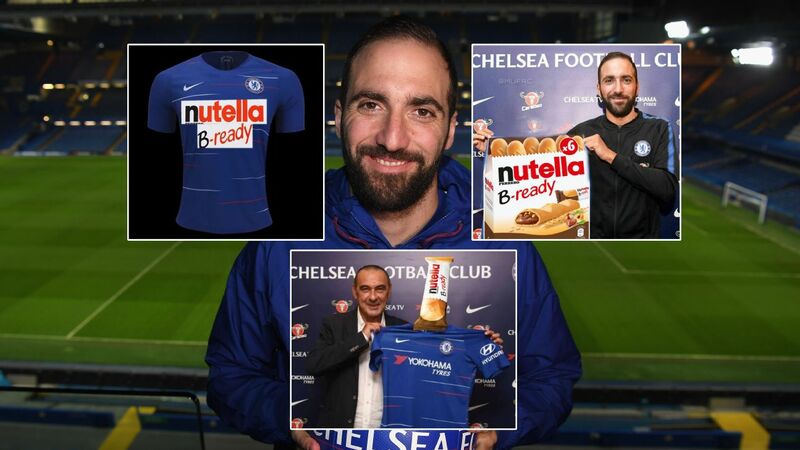 The Italian forward's aggressive pressing and tireless work ethic set the tempo from the front, and it filters through the rest of the team behind him. Admittedly, five goals in 17 appearances in Serie A isn't setting the world alight, but you'd have to go back to Dec. 17 to see the last time he played more than 30 minutes in a single game. There has been little to criticise Montella for since he took charge last summer. However, certain decisions come down to personal preference, and though others have stuck by Sosa and Bacca, too, it's a relief to see that Locatelli and Lapadula should hopefully get their chance this weekend. However, with that comes the added pressure of having to produce. 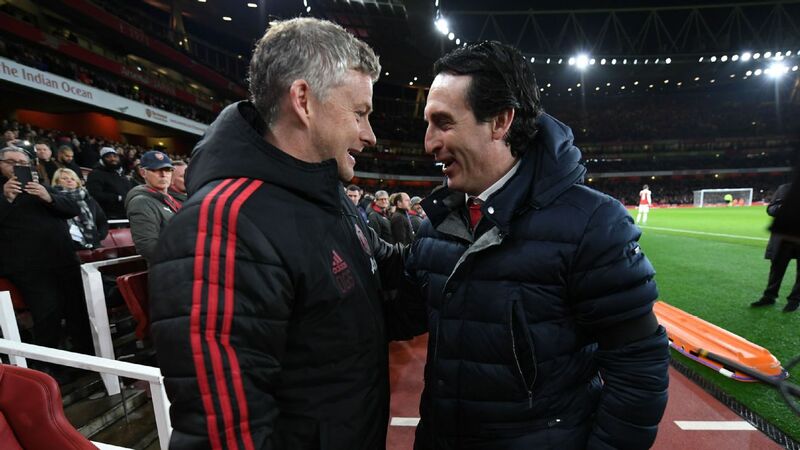 With the battle for the Europa League spots heating up as we enter the business end of the season, Milan can't afford to drop points this weekend, and these two individuals are expected to play major roles in securing all three points. Sumeet Paul covers AC Milan for ESPN FC. Follow him on Twitter: @SP_Calcio.